As expensive skilled labor was quickly being replaced by machines during the Industrial Revolution, the advantages of factories became evident and widely adopted by industry. A factory is defined as a building or group of buildings where goods are manufactured or assembled chiefly by machine. Modernization has not changed the principles of what a factory is. What has evolved in factories is the technology employed within. For example, in 1930 the Ford Motors River Rouge facility employed 100,000 people, but with advancements in robotic technology the average automobile factory today has less than 5,000 employees. The factory remains a vital component of the global economy as many countries around the world rely on manufacturing exports for their gross domestic product. We analyzed some of the largest and most productive factories the world has ever seen. When considering sheer magnitude, some of the factories will stand out as feats of human construction, but what is truly awe-inspiring is the production output some of these factories have been able to achieve. The greatest factories in history were spawned from the intense focus on incremental process improvement by engineers. 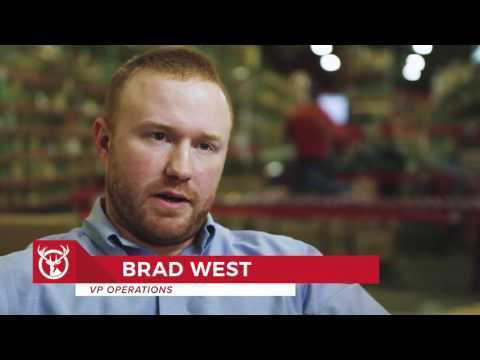 As Elon Musk says, “What really matters is the machine that builds the machine, the factory.” The continued efforts to optimize the machine that builds the machine are brought to light when considering the greatest factories of all time. 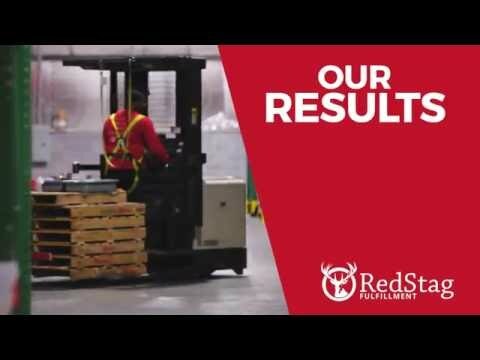 At Red Stag Fulfillment we apply the principles of manufacturing efficiency to our award-winning 3PL operations.